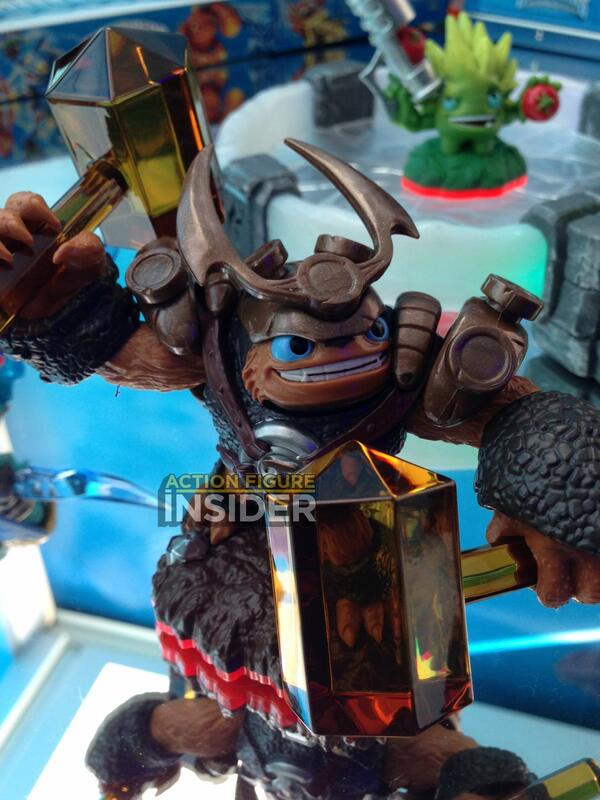 Santa Monica, Calif. – April 23, 2014 – Skylanders® is redefining the toys-to-life phenomenon with yet another ground-breaking innovation, Skylanders Trap Team™. 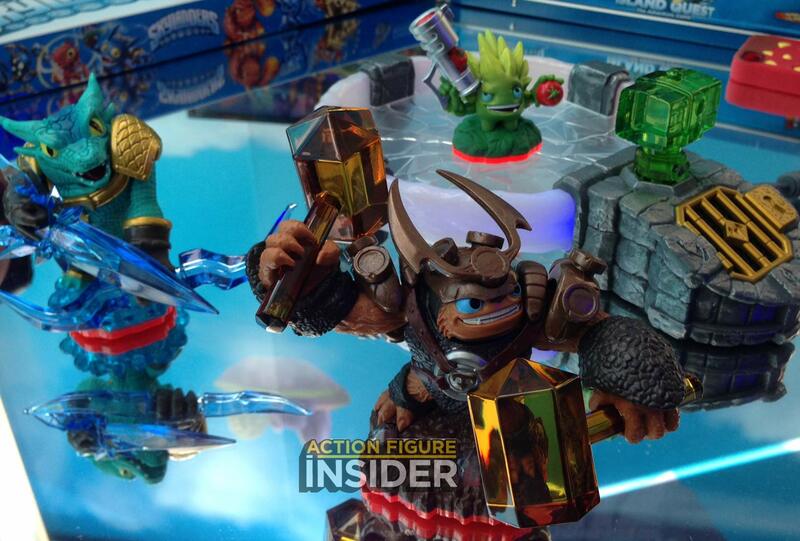 On October 5 in North America, Activision Publishing, Inc., a wholly owned subsidiary of Activision Blizzard, Inc. (NASDAQ: ATVI), will introduce the newest installment to the Skylanders franchise, which will reverse the magic of bringing toys to life – incredibly letting kids pull characters out of the digital world into the physical world. With Skylanders Trap Team, Portal Masters seek out and defeat the most wanted villains in all of Skylands, pulling them out of the game and into living rooms by capturing them in magical Traps. 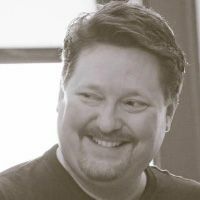 Players can then send villains back into the game where they play as them to fight for good. 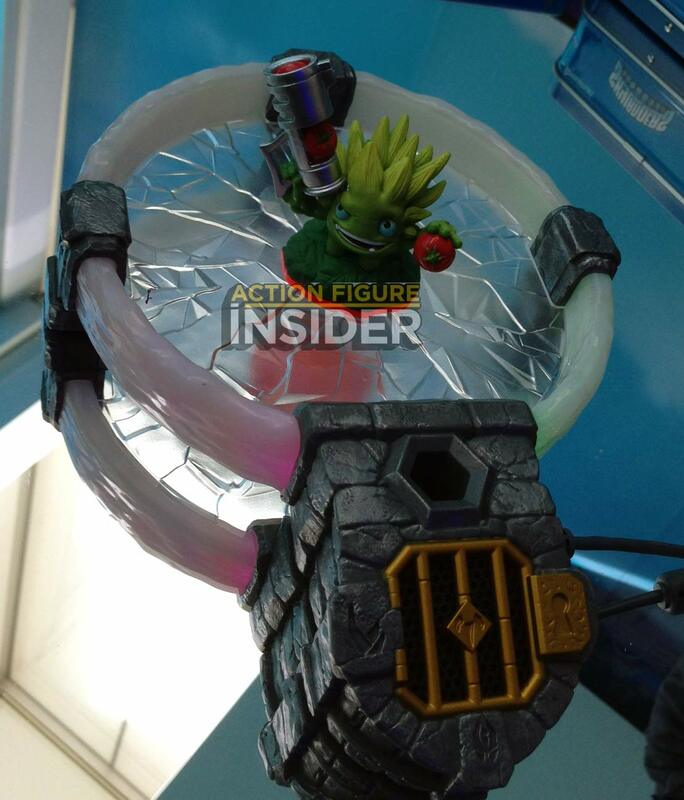 The game will include the Traptanium PortalTM, a new ring of magical energy that enables kids to not only bring their Skylanders to life, but also magically capture villains using the new Traps. Once they’ve defeated the villains, kids will be able to place a Trap into the new portal to capture them. They will also be able to hear the villains inside the Traps, an innovation that truly brings life to toys. 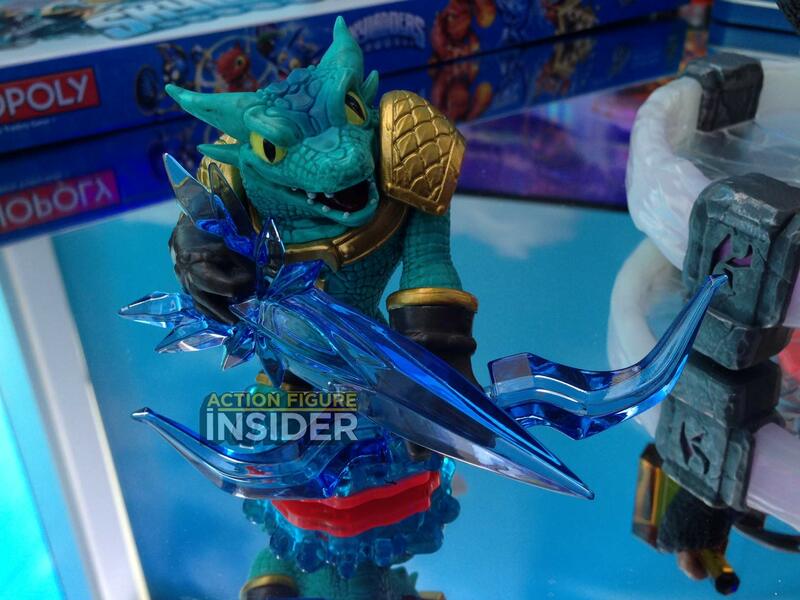 In Skylanders Trap Team, Kaos continues his ongoing quest to rule over Skylands. He has discovered the location of the legendary Cloudcracker Prison — a fortress built entirely out of the magical substance TraptaniumTM and home to Skylands’ most nefarious baddies. In an attempt to build his own army of foes, Kaos blows up the prison, releasing the most wanted villains and blasting shards of Traptanium to Earth in the form of Traps. Now it’s up to Portal Masters to recapture all of the escaped villains using powerful Traptanium Traps and defeat Kaos before it’s too late! The new adventure delivers a diverse and dynamic story-driven gameplay experience, filled with adventure, combat, puzzles, mini-games, activities, platforming and drop-in/drop-out co-op play — all set within new compelling environments. Fans can pre-order Skylanders Trap Team starting on April 23, with special offers available at select retail destinations worldwide. Skylanders Trap Team will be available on Xbox 360™ and Xbox One™ video game and entertainment systems from Microsoft, PlayStation® 3 and PlayStation® 4 computer entertainment systems, Nintendo’s Wii™ system, Nintendo’s Wii U™ system, and a completely unique adventure available on the Nintendo 3DS™ hand-held system. The game will be available on October 5 in North America; October 2 in Australia/New Zealand; and October 10 in Europe. Special thanks to Greg Schmidt for the images! 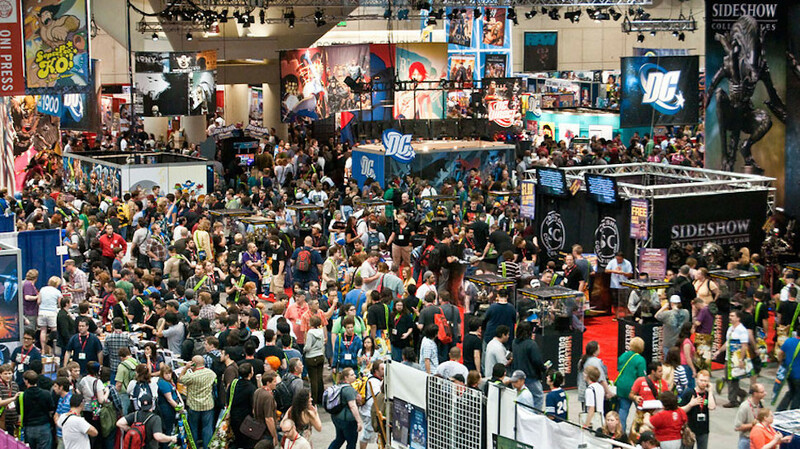 The award-winning, $2 billion Skylanders franchise pioneered the toys-to-life category in 2011 with the debut of Skylanders Spyro’s Adventure®. The game originated a new play pattern that seamlessly bridged physical and virtual worlds across multiple platforms and became the top-selling kids’ videogame of 20131 as well as one of the top 20 videogame franchises of all time2. In October 2012, Skylanders Giants™ further evolved the genre and added the mega-sized Giant Skylanders and LightCore® characters to the collection of interaction figures. 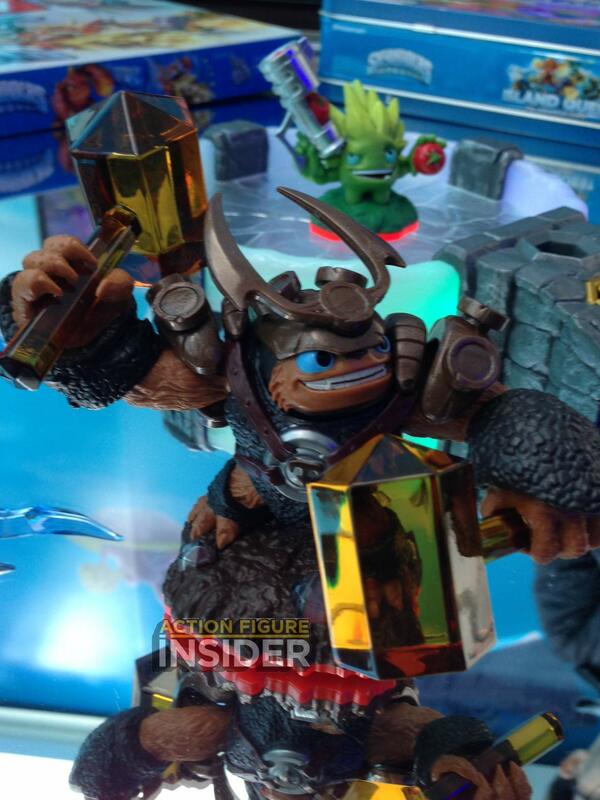 Skylanders Giants was awarded the “e-Connected Toy of the Year” at the 13th Annual Toy of the Year (TOTY) Awards. 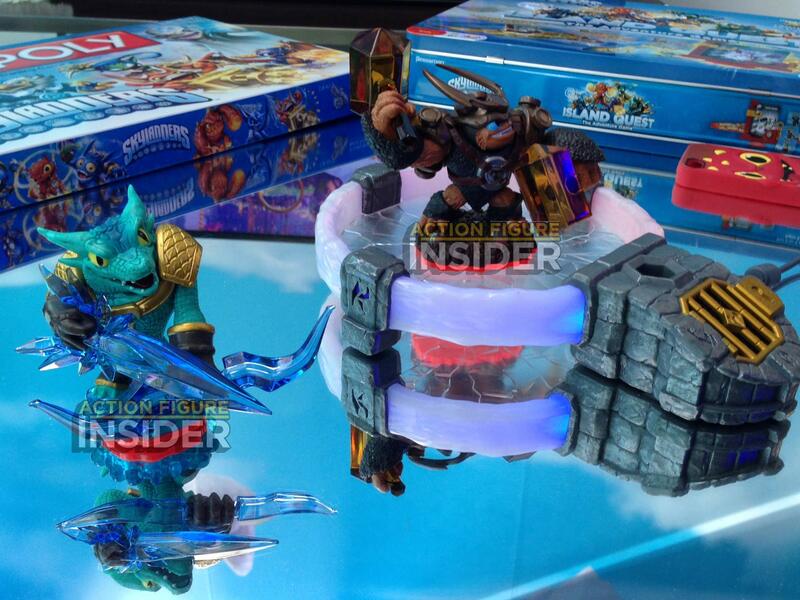 Skylanders SWAP Force™, which launched in October 2013, introduced an all new play pattern – swapability. The game was developed by Vicarious Visions and is rated E10+ by the ESRB. 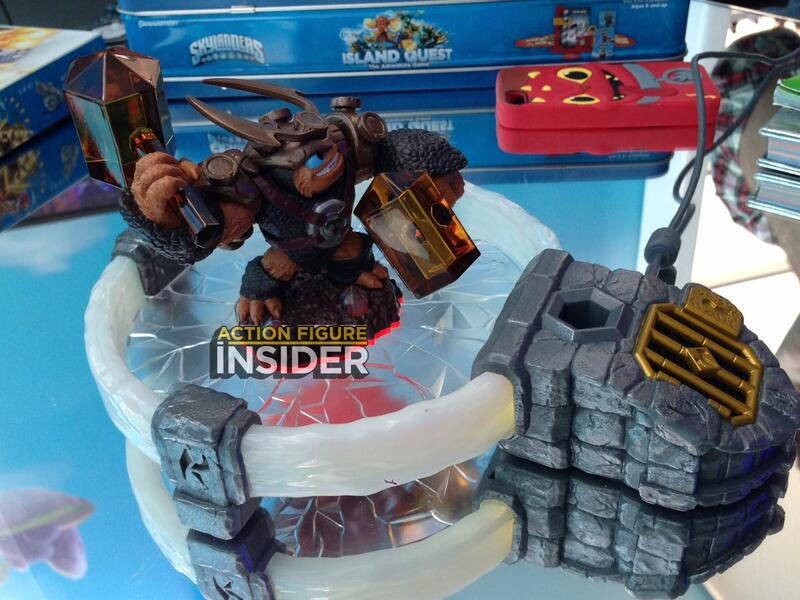 On October 5, 2014, Skylanders Trap Team™will reverse the magic of bringing toys to life by letting players capture villains and play as them using Traps that bring life to toys with the new Traptanium Portal. Cautionary Note Regarding Forward-looking Statements: Information in this press release that involves Activision Publishing’s expectations, plans, intentions or strategies regarding the future, including statements about the expected release dates of Skylanders Trap Team, are forward-looking statements that are not facts and involve a number of risks and uncertainties. Factors that could cause Activision Publishing’s actual future results to differ materially from those expressed in the forward-looking statements set forth in this release include unanticipated product delays and other factors identified in the risk factors sections of Activision Blizzard’s most recent annual report on Form 10-K and any subsequent quarterly reports on Form 10-Q. The forward-looking statements in this release are based upon information available to Activision Publishing and Activision Blizzard as of the date of this release, and neither Activision Publishing nor Activision Blizzard assumes any obligation to update any such forward-looking statements. Forward-looking statements believed to be true when made may ultimately prove to be incorrect. These statements are not guarantees of the future performance of Activision Publishing or Activision Blizzard and are subject to risks, uncertainties and other factors, some of which are beyond its control and may cause actual results to differ materially from current expectations. © 2014 Activision Publishing, Inc., SKYLANDERS, SKYLANDERS TRAP TEAM, SKYLANDERS SPYRO’S ADVENTURE, SKYLANDERS GIANTS, SKYLANDERS SWAP FORCE, TRAPTANIUM, TRAPTANIUM PORTAL, LIGHTCORE and ACTIVISION are trademarks of Activision Publishing, Inc.